Caring for those you care for the most. When someone you love is facing a health crisis or coming to terms with the aging process leaving them less independent than they’d like, it’s difficult to know what to do. Aspire Generation Liberty and our Senior Care Assistants are here to help. 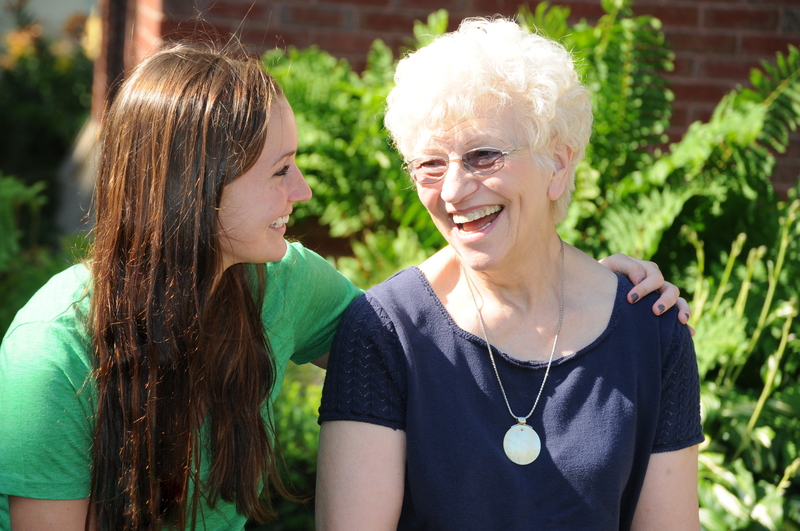 Aspire Generation Liberty provides peace of mind to multiple generations when it comes time to address the changing needs of aging loved ones. Our first priority is to listen; to seniors who have specific goals and aspirations for their life, and to adult children who may be unsure of how to maintain their loved one’s lifestyle without abandoning their own lifestyle to the role of caregiver. We partner with seniors and their families to create a plan that suits all of their needs while creating or maintaining a safe living environment. Our Senior Care Assistants become part of our clients’ daily routine, offering consistent and trustworthy companionship and care in the home.